The Blues wing-back is finally having his breakthrough at Stamford Bridge, but his talent was unearthed in the most remarkable circumstances by a youth-team manager. 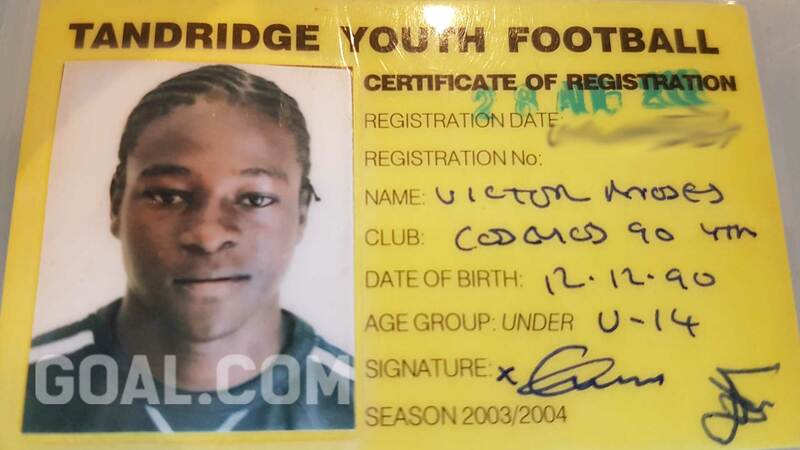 Victor Moses’s early years in England were not easy, according to his first manager. At 13, he was attacked on the field by a woman for humiliating her son and accused of cheating while playing for “the worst team in the league”. Despite his struggles, though, Tony Loizi was convinced he had found a special player when he welcomed him to Cosmos 90. 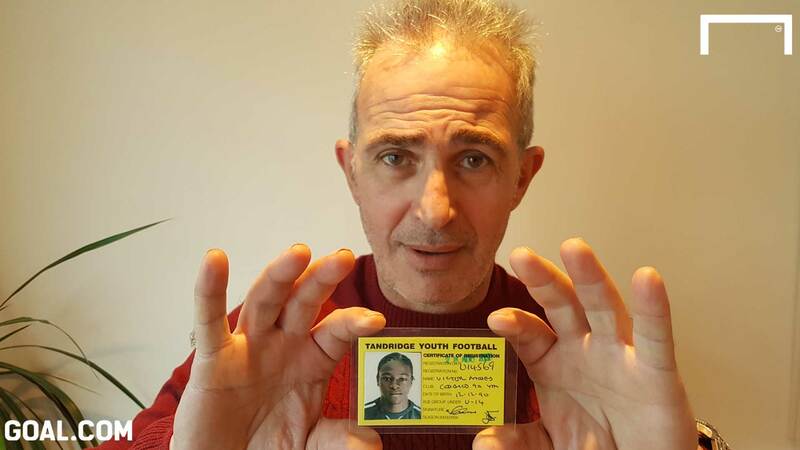 Loizi met Moses when the youngster approached the Tandridge Youth Football League team looking for a game after he had been resettled in England following the religiously-motivated murder of his parents in Nigeria. 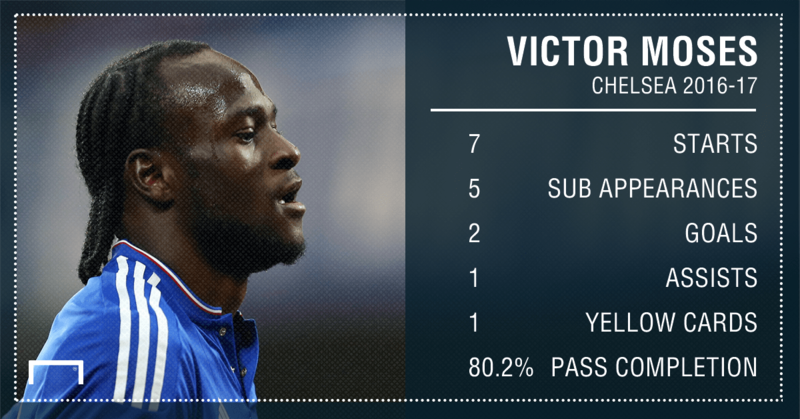 The 25-year-old has enjoyed a fantastic rise to become Antonio Conte’s first-choice right wing-back at Chelsea. 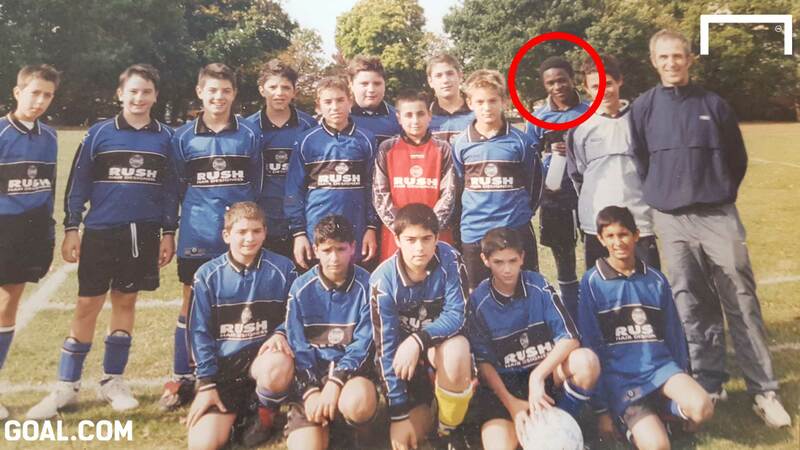 But it was Loizi who introduced him to the English game after getting the permission of his foster parents to sign him up to play in the youth league just outside of London. The manager was so impressed by him that he still has the documentation of his former player to prove that he discovered the former Wigan winger. “We were the worst team in the league and he just walked up to us and asked to join the team,” Loizi told Goal. “We watched him play and he was doing back flips and tricks. We all just stood there with our mouths open. I couldn’t believe it, he had a shot harder than a rocket. “I said, ‘what team do you play for?’ and he said ‘I don’t play for a team’, then I replied, ‘you have got to be in an academy? !’ and he said ‘no’. I immediately went to his foster parents’ house to sign him up and they told me his story. 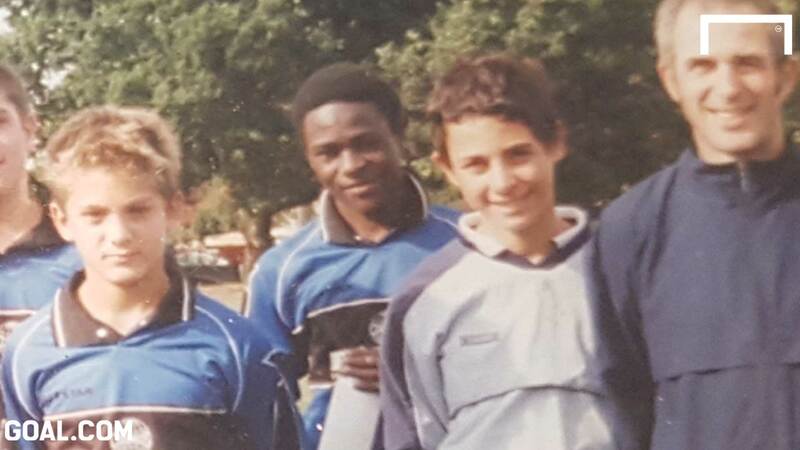 Moses arrived in England when he was 11-years-old and attended a state school in South Norwood before joining Cosmos 90 FC as a 13-year-old for a seven-month period. Cosmos 90 ultimately folded after Moses left due to Loizi being unable to continue as the club’s manager but he remembers the Nigerian’s debut with huge clarity. “His first game was against Chipstead FC and they beat us 8-1 only a year earlier in the cup,” Loizi, who played in Arsenal’s academy, added. “My son was due to play in goal but fractured his arm so I put his cousin in goal who was only about two feet tall! I put Moses at centre-half who went to my nephew ‘don’t worry, I’ll look after you’. 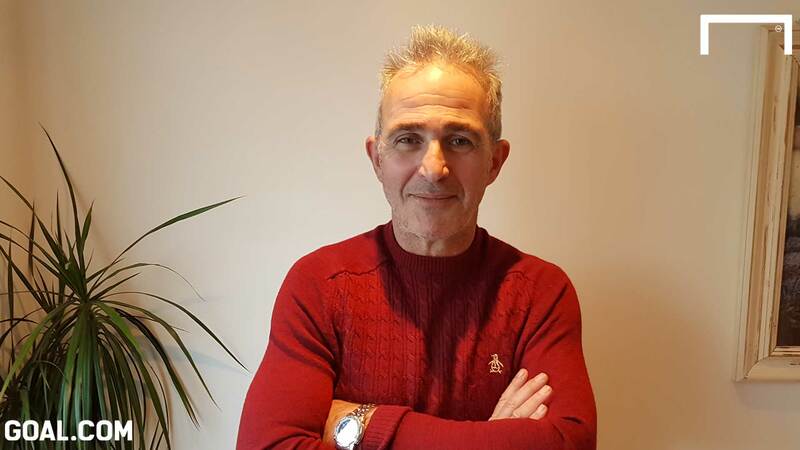 “We won 10-1 and Victor scored eight goals from centre-half, Chipstead were one of the best as well, as their first team was semi-professional and all their parents and the manager were calling us cheats. “They said, ‘he is not the right age’ and I said, ‘look we have the documentation, he is the right age, so tough’. I knew he would dominate as, when I first met him, we put some balls on the halfway line and he was scoring from there – and at only 13-years-old! “Another moment that I remember was when Victor goes up to the goalkeeper, puts the ball through his legs, turns around chips it back over his head and then beats him again. The kid was in tears as he absolutely humiliated him. “Then the mother of the child comes on with her handbag and starts hitting him over his head with her handbag as he humiliated him. I said to him after that, it doesn’t matter how good you are, you have got to be humble. At that age, Moses named Zinedine Zidane and Frank Lampard as his footballing idols. The softly spoken and polite Nigerian became flamboyant and confident as he stepped onto a football pitch. He was a naturally gifted athlete who had the ability to perform the same leaping somersaults that he can do as a 25-year-old and it wasn’t long before he drew the attention of London’s biggest clubs. “We weren’t the best team so we used to only draw crowds of two men and their dog, but once we got the word out about Victor, we had one hundred people come along, then close to two hundred, including many of my friends,” said Loizi. “Before the game, I would get called up and asked ‘is Victor playing?’ If I said no, they wouldn’t come down! They only came to watch him as he was so amazing. So many clubs were after him and then Crystal Palace came in. I said to him, ‘look Victor there’s no way I would hold you back’ and I asked him to come to Crystal Palace with me. “I said, ‘if you sign for Palace you will get to the first team quicker than at any other clubs’ and in the end he chose to stay with them. I remember his first game, which was against Millwall youth and he nearly scored from the halfway line. “He is a nice kid, we had a great time with him and as soon as he left, we lost a lot of our next few games. Although we eventually went on to win the cup which was, in part, down to Victor giving us confidence. After Moses signed his schoolboy contracts with Palace, he was set up with a place in one of Croydon’s best private schools, Whitgift. There, he continued his success at youth level by winning the FA Youth Cup for Whitgift. Grimsby school were blown apart by Moses as he scored all five goals in a 5-0 victory, who were managed by ex-Chelsea star Colin Pates, in the final back in 2005. 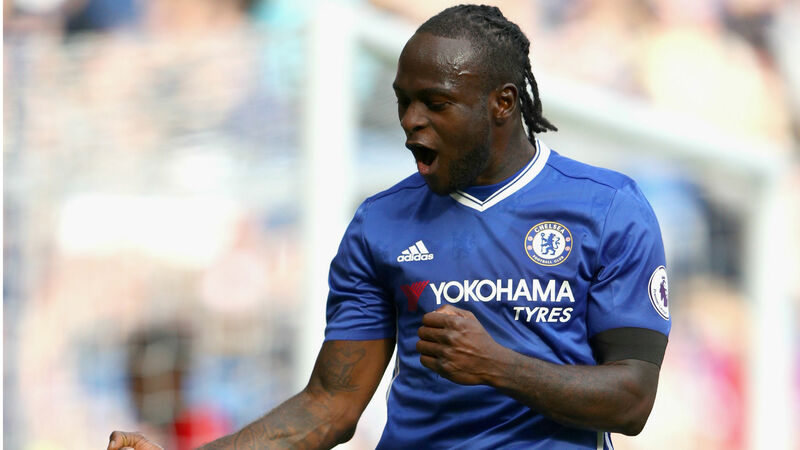 Moses went onto sign for Chelsea for £9 million from Wigan Athletic in 2012, but has only now broken into the first team on a regular basis after Conte switched to a 3-4-3 formation. Conte’s use of Moses as a wing-back has led to a five-game winning streak in the league with Chelsea yet to concede in their new formation. 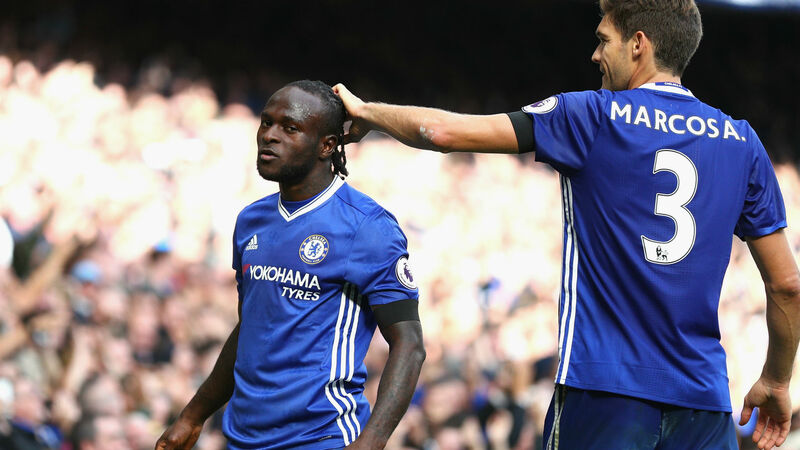 Loizi, who now works as a courier across London, is a Chelsea fan and is delighted with the impact of Moses after breaking through into the Blues’s starting XI under Conte. “I think talent-wise and skill-wise he is up there with Eden Hazard, perhaps he needs further refining. Now, under Conte, he has a role and he carries that out. He has become more disciplined since the early days and Conte’s tough approach will be good for him. “That skill he has, you don’t teach people that, he was doing things that not even an adult was doing. Someone either taught him in Nigeria or he was a complete natural. A lot of the stuff he does now for Chelsea wasn’t much different to when he was with us.